*Limited time lease offer provided through Toyota Financial Services on approved credit on new retail lease of qualifying models. $33,063 x 60 Months @ 7.20% APR (estimated lease rate, cost of borrowing $8,129, estimated buyout $10,250). Plus HST and License. 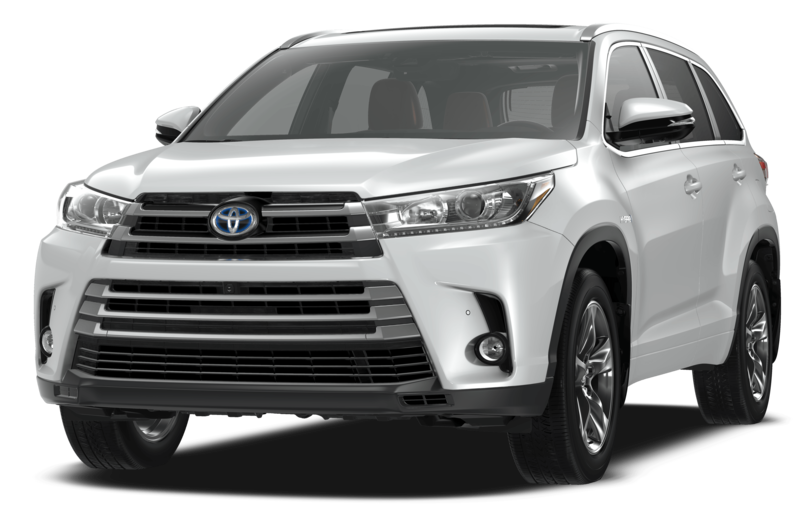 Limited time purchase financing offer provided through Toyota Financial Services on approved credit on new retail sales of qualifying models. 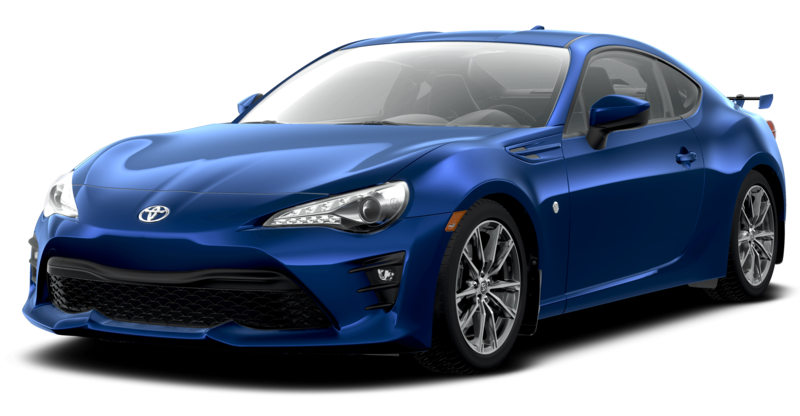 $33,063 x 84 Months @ 6.44% APR (estimated financing rate, cost of borrowing $8,050). $0 down payment. Plus HST and License. 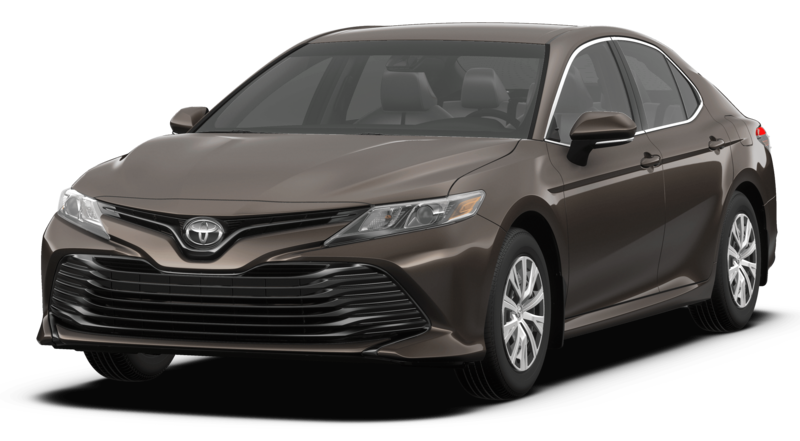 * Limited time purchase financing offer provided through Toyota Financial Services on approved credit on new retail sales of qualifying models. $32,063 x 84 Months @ 3.49% APR (estimated financing rate, cost of borrowing $4,097). $0 down payment. Plus HST and License. *Limited time lease offer provided through Toyota Financial Services on approved credit on new retail lease of qualifying models. $32,418 x 60 Months @ 2.79% APR (estimated lease rate, cost of borrowing $3,014, estimated buyout $10,050). Plus HST and License. 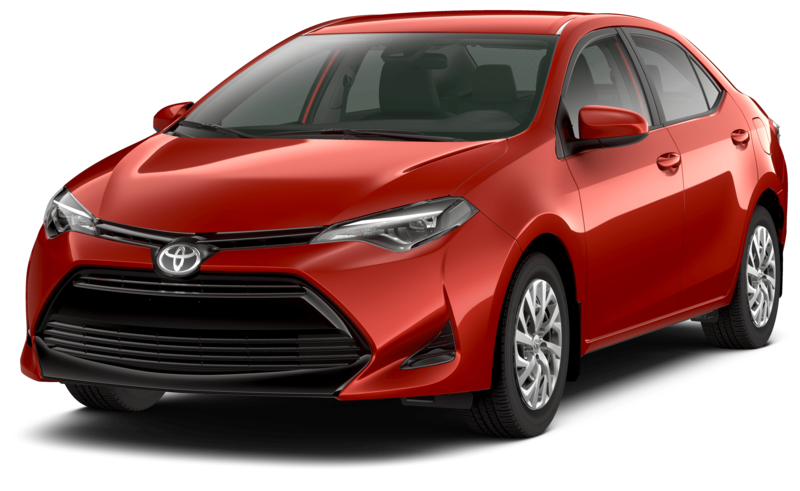 Limited time purchase financing offer provided through Toyota Financial Services on approved credit on new retail sales of qualifying models. $32,418 x 84 Months @ 2.99% APR (estimated financing rate, cost of borrowing $3,529). $0 down payment. Plus HST and License. **Conditions apply, please see in store for complete details. *Limited time lease offer provided through Toyota Financial Services on approved credit on new retail lease of qualifying models. $32,118 x 60 Months @ 4.49% APR (estimated lease rate, cost of borrowing $4,951, estimated buyout $10,920). 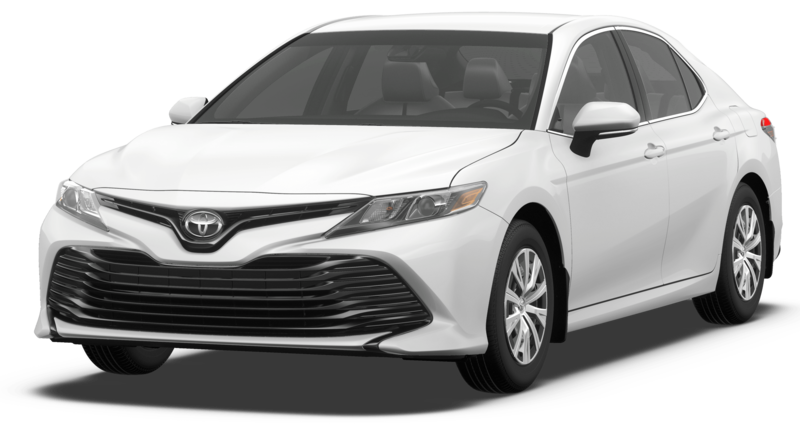 Plus HST and License..
*Limited time lease offer provided through Toyota Financial Services on approved credit on new retail lease of qualifying models. $28,367 x 60 Months @ 4.99% APR (estimated lease rate, cost of borrowing $4,906, estimated buyout $9,928). Plus HST and License. *Limited time lease offer provided through Toyota Financial Services on approved credit on new retail lease of qualifying models. $33,427 x 60 Months @ 4.99% APR (estimated lease rate, cost of borrowing $5,741, estimated buyout $11,365). Plus HST and License. *Limited time lease offer provided through Toyota Financial Services on approved credit on new retail lease of qualifying models. 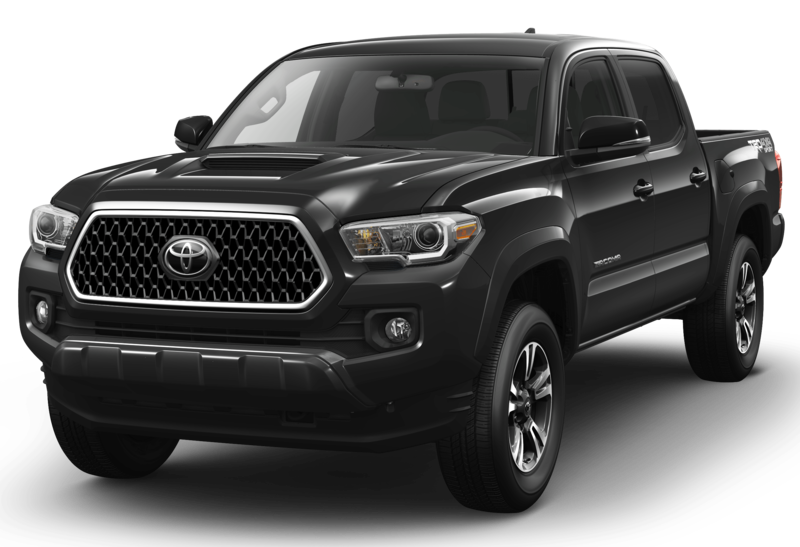 $22,152 x 60 Months @ 0.99% APR (estimated lease rate, cost of borrowing $762, estimated buyout $8,418). Plus HST and License. *Limited time lease offer provided through Toyota Financial Services on approved credit on new retail lease of qualifying models. $23,757 x 60 Months @ 3.49% APR (estimated lease rate, cost of borrowing $2,932, estimated buyout $9,265). Plus HST and License. *Limited time lease offer provided through Toyota Financial Services on approved credit on new retail lease of qualifying models. 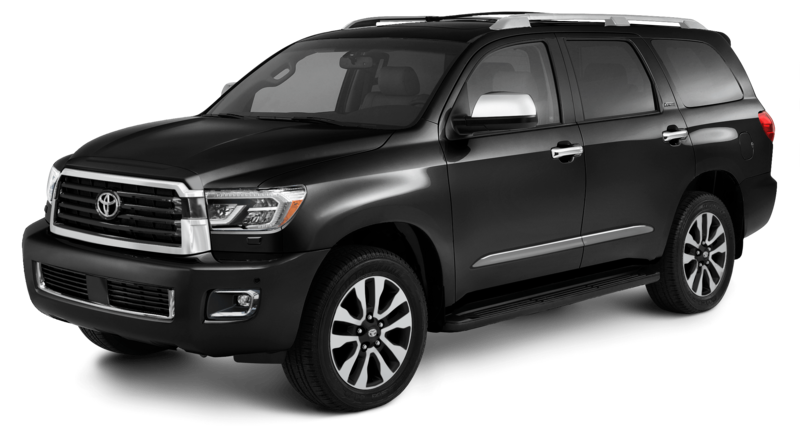 $44,663 x 60 Months @ 5.49% APR (estimated lease rate, cost of borrowing $8,635, estimated buyout $16,525). Plus HST and License. 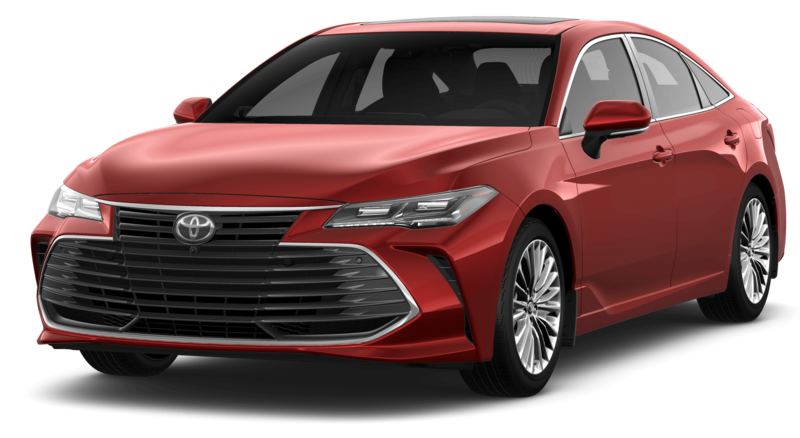 Limited time purchase financing offer provided through Toyota Financial Services on approved credit on new retail sales of qualifying models. $44,663 x 72 Months @ 5.49% APR (estimated financing rate, cost of borrowing $7,806). $0 down payment. Plus HST and License. *Limited time lease offer provided through Toyota Financial Services on approved credit on new retail lease of qualifying models. $19,767 x 60 Months @ 2.99% APR (estimated lease rate, cost of borrowing $2,057, estimated buyout $7,314). Plus HST and License. * Limited time lease offer provided through Toyota Financial Services on approved credit on new retail lease of qualifying models. 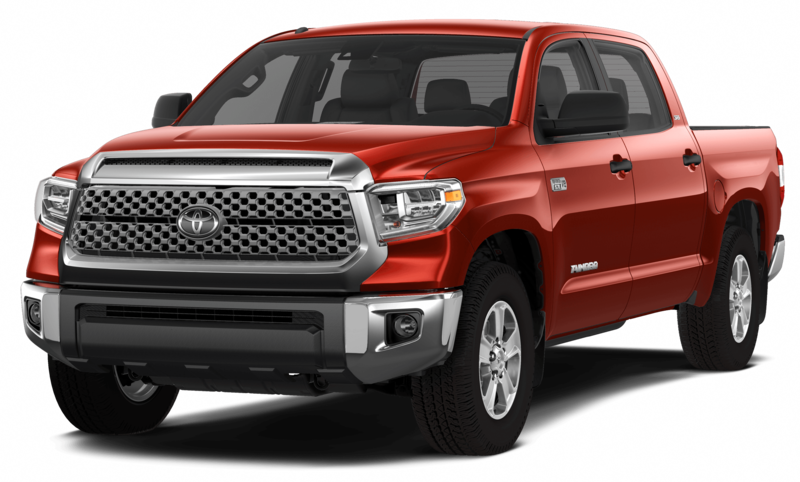 $29,767 x 60 Months @ 5.49% APR (estimated lease rate, cost of borrowing $5,870, estimated buyout $11,907). Plus HST and License. 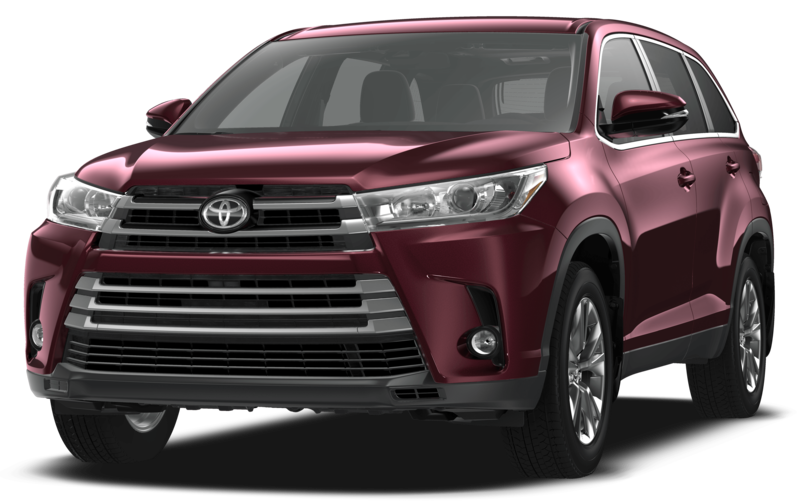 Limited time purchase financing offer provided through Toyota Financial Services on approved credit on new retail sales of qualifying models. 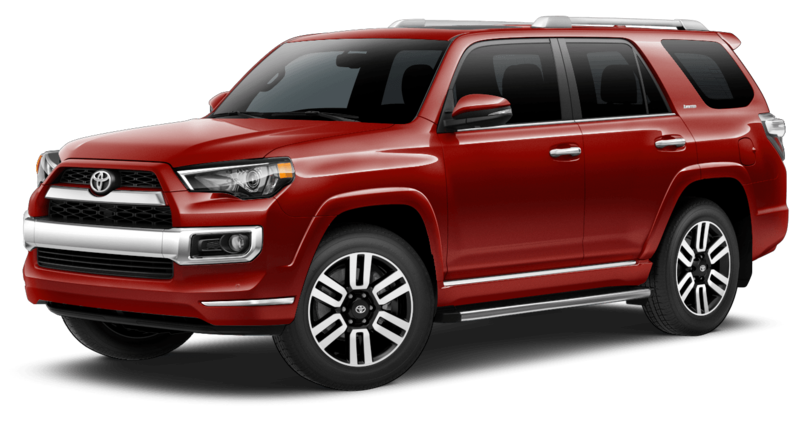 $29,767 x 72 Months @ 4.99% APR (estimated financing rate, cost of borrowing $4,706). $0 down payment. Plus HST and License. *Limited time lease offer provided through Toyota Financial Services on approved credit on new retail lease of qualifying models. $24,137 x 60 Months @ 3.99% APR (estimated lease rate, cost of borrowing $3,321, estimated buyout $8,448). Plus HST and License. * Limited time lease offer provided through Toyota Financial Services on approved credit on new retail lease of qualifying models. $34,767 x 60 Months @ 2.99% APR (estimated lease rate, cost of borrowing $3,643, estimated buyout $13,211). Plus HST and License. *Limited time lease offer provided through Toyota Financial Services on approved credit on new retail lease of qualifying models. $79,218 x 60 Months @ 3.99% APR (estimated lease rate, cost of borrowing $10,749, estimated buyout $26,142). Plus HST and License. *Limited time lease offer provided through Toyota Financial Services on approved credit on new retail lease of qualifying models. $48,102 x 60 Months @ 4.49% APR (estimated lease rate, cost of borrowing $7,569, estimated buyout $17,798). Plus HST and License. 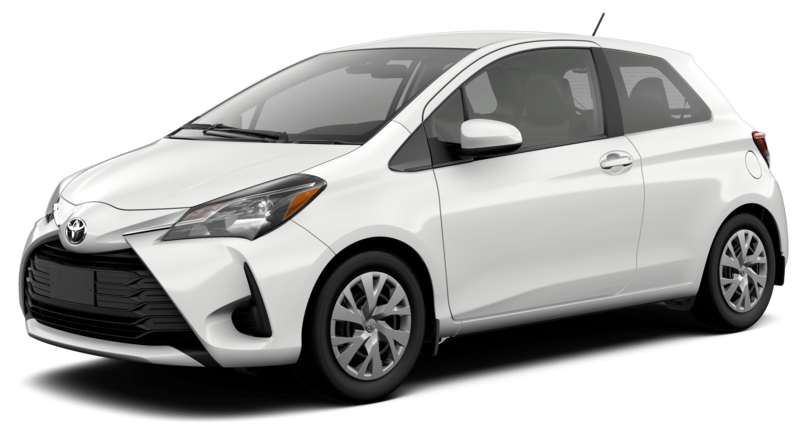 Limited time purchase financing offer provided through Toyota Financial Services on approved credit on new retail sales of qualifying models. $48,102 x 72 Months @ 3.99% APR (estimated financing rate, cost of borrowing $6,024). $0 down payment. Plus HST and License. 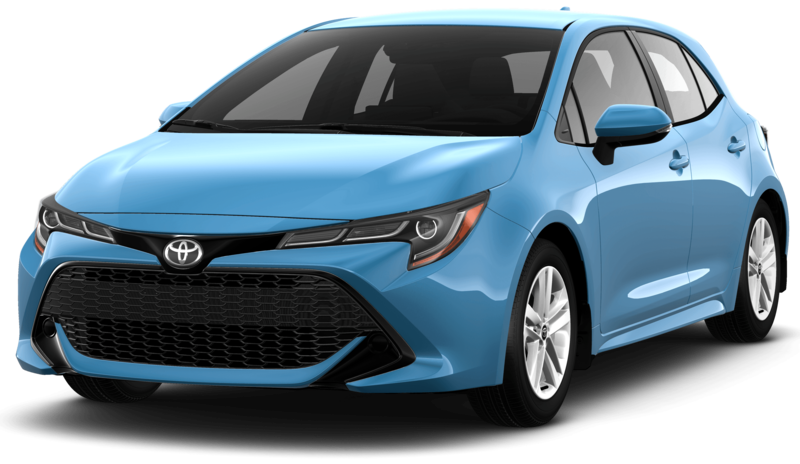 *Limited time lease offer provided through Toyota Financial Services on approved credit on new retail lease of qualifying models. 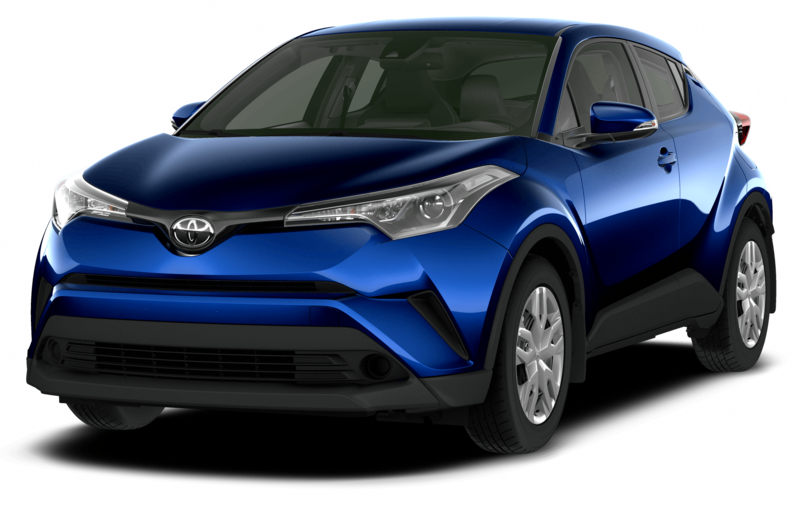 $25,622 x 60 Months @ 2.49% APR (estimated lease rate, cost of borrowing $2,216, estimated buyout $9,480). Plus HST and License. *Limited time lease offer provided through Toyota Financial Services on approved credit on new retail lease of qualifying models. $39,202 x 60 Months @ 4.49% APR (estimated lease rate, cost of borrowing $6,294, estimated buyout $15,681). Plus HST and License. 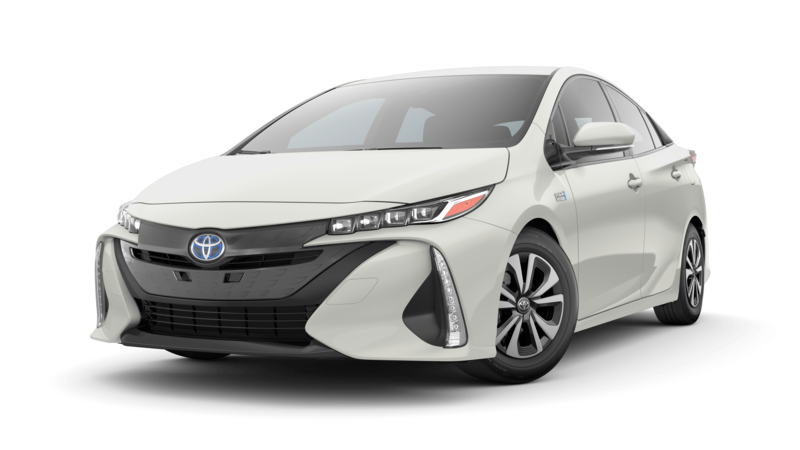 Limited time purchase financing offer provided through Toyota Financial Services on approved credit on new retail sales of qualifying models. $39,202 x 72 Months @ 3.49% APR (estimated financing rate, cost of borrowing $4,274). $0 down payment. Plus HST and License. *Limited time lease offer provided through Toyota Financial Services on approved credit on new retail lease of qualifying models. $59,207 x 60 Months @ 5.99% APR (estimated lease rate, cost of borrowing $12,438, estimated buyout $21,315). Plus HST and License. *Limited time lease offer provided through Toyota Financial Services on approved credit on new retail lease of qualifying models. 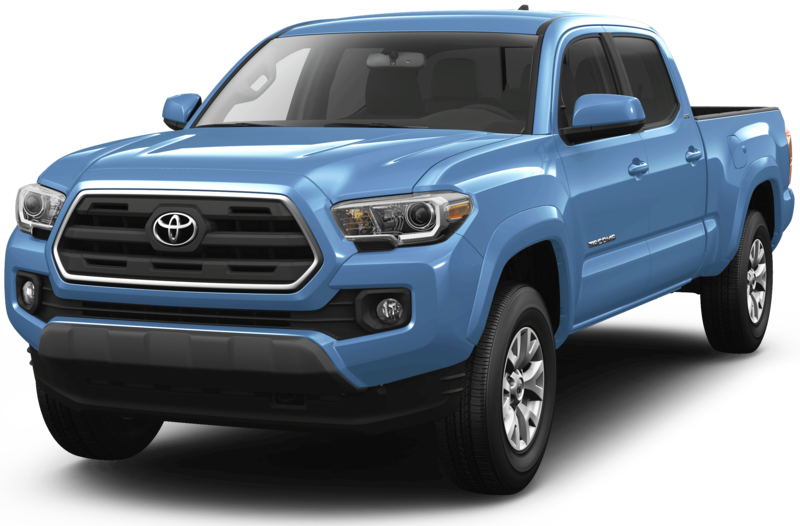 $70,622 x 60 Months @ 5.29% APR (estimated lease rate, cost of borrowing $13,319, estimated buyout $27,543). Plus HST and License. 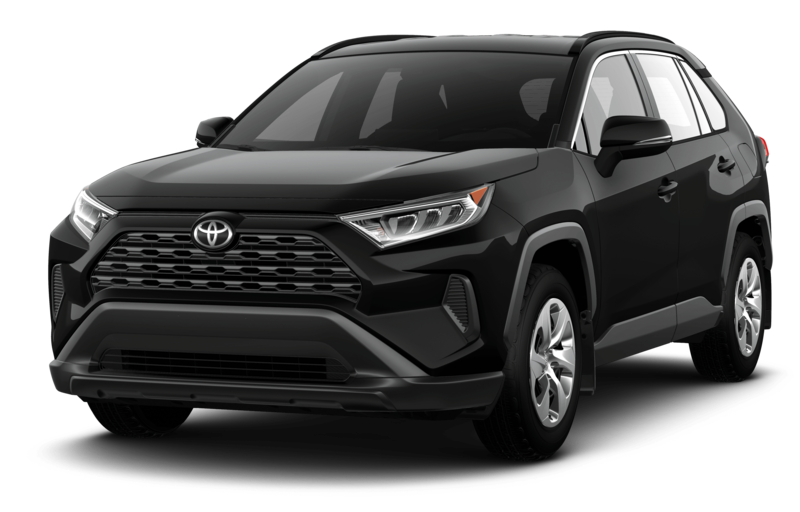 Limited time purchase financing offer provided through Toyota Financial Services on approved credit on new retail sales of qualifying models. 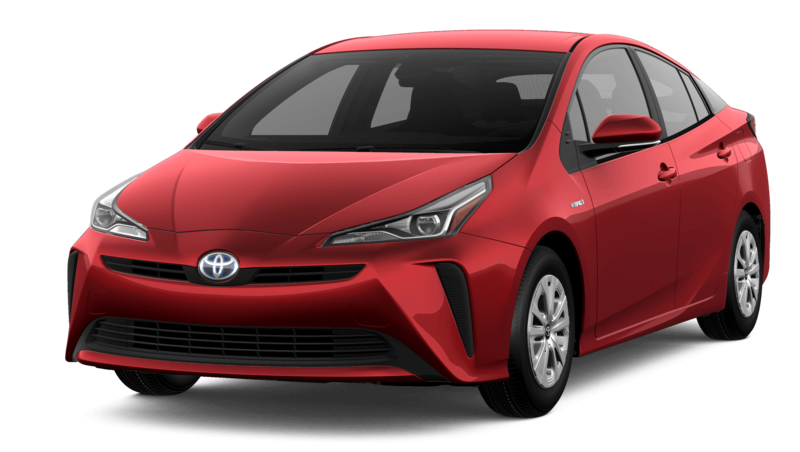 $70,622 x 72 Months @ 4.99% APR (estimated financing rate, cost of borrowing $11,166). $0 down payment. Plus HST and License. *Limited time lease offer provided through Toyota Financial Services on approved credit on new retail lease of qualifying models. 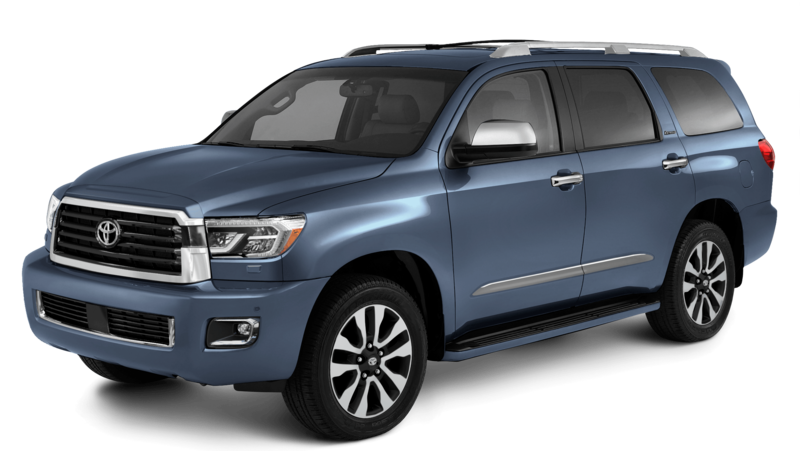 $29,936 x 60 Months @ 5.99% APR (estimated lease rate, cost of borrowing $6,623, estimated buyout $13,172). Plus HST and License. *Limited time lease offer provided through Toyota Financial Services on approved credit on new retail lease of qualifying models. 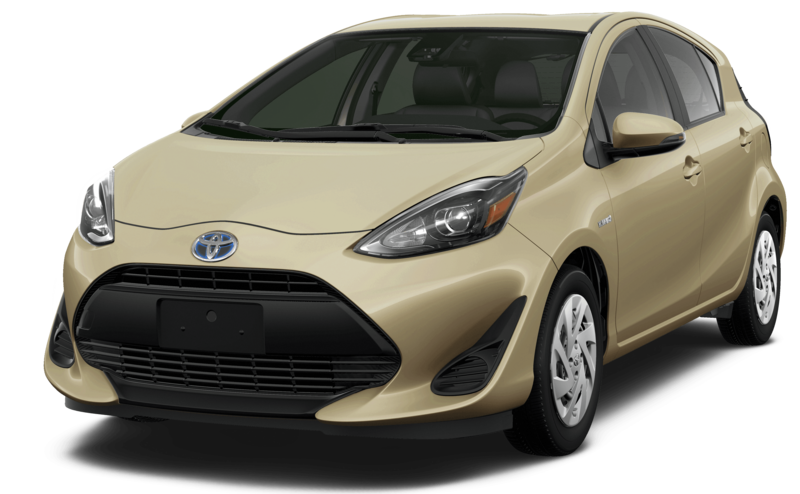 $37,242 x 60 Months @ 5.59% APR (estimated lease rate, cost of borrowing $7,286, estimated buyout $13,407). Plus HST and License. *Limited time lease offer provided through Toyota Financial Services on approved credit on new retail lease of qualifying models. $33,033 x 60 Months @ 3.99% APR (estimated lease rate, cost of borrowing $4,702, estimated buyout $13,213). Plus HST and License. 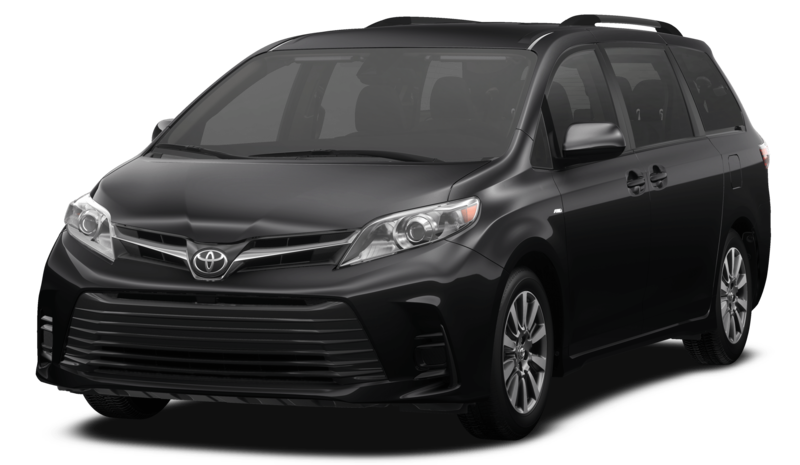 Limited time purchase financing offer provided through Toyota Financial Services on approved credit on new retail sales of qualifying models. $33,033 x 72 Months @ 4.49% APR (estimated financing rate, cost of borrowing $4,677). $0 down payment. Plus HST and License. *Limited time lease offer provided through Toyota Financial Services on approved credit on new retail lease of qualifying models. $46,047 x 60 Months @ 2.99% APR (estimated lease rate, cost of borrowing $4,759, estimated buyout $16,577). Plus HST and License. *Limited time lease offer provided through Toyota Financial Services on approved credit on new retail lease of qualifying models. $42,572 x 60 Months @ 4.49% APR (estimated lease rate, cost of borrowing $7,152, estimated buyout $20,009). Plus HST and License.